Tandulwadi if translated in literal sense means, rice village. 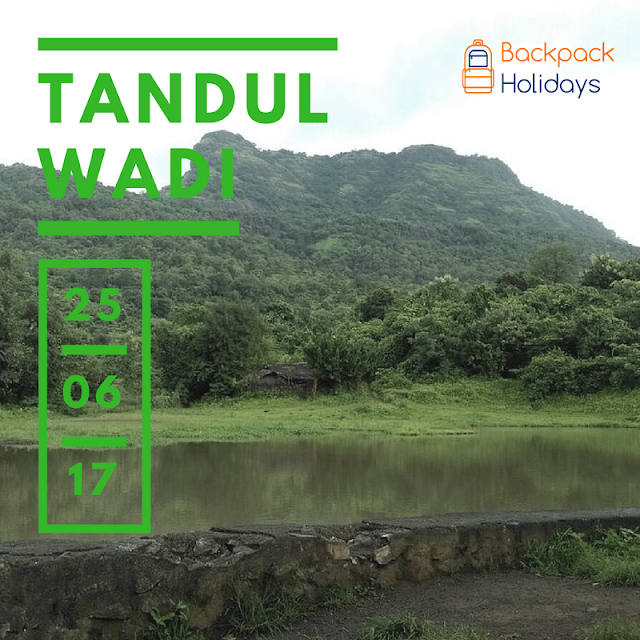 Tandulwadi is situated near water abundant town of Saphale. Just 5 kms away from Saphale railway station is located the base village from where we start Tandulwadi trek. From top of the mountain one can easily see the confluence of River Vaitarna and Surya. Tandulwadi trek is of medium grade and can be enjoyed by beginners too, who are fit and follow daily exercise regime. We really don't know the history of this fort, but when searched on google, it will surely throw some results. We are ignoring it completely as Fitness and meeting like minded people are the objectives of our trek and not learning history, which may be biased. 8. Backpack to carry everything in it. Ensure that it has rain cover and everything is rain protected. Avoid Sling jhola’s. 11:30 AM: Reach on top. Rest and have lunch.